With a comprehensive array of digital and analogue connections: low-noise balanced audio inputs and outputs, HDMI inputs and outputs, a Zone 2 output for performance in a second room, and IR and RS232 connections for the highest possible automation flexibility, the SP33 will integrate easily with any high quality installation. It gives you the opportunity for powerful custom configuration in your home environment, allowing you to personalise operation and to optimise the performance of your system. Almost every parameter can be user defined using new onscreen menus and the C24 remote supplied. Assign a name to any input and associate it with any audio and video source. Surround format, trigger activation and input sensitivity may be specified for each input, and surround formats – including Dolby TrueHD or DTS-HD Master Audio – custom-set for level, speaker type, crossover frequency, delay and bass configuration. In addition, a 250mS global delay system with dedicated DSP is incorporated in order to achieve the best possible picture-to-sound synchronisation. The SP33’s new 4KVM video circuitry features 4K and 3D video pass-through, with matrix switching for six HDMI inputs and two ARC assignable HDMI outputs for perfect performance from a choice of two displays. 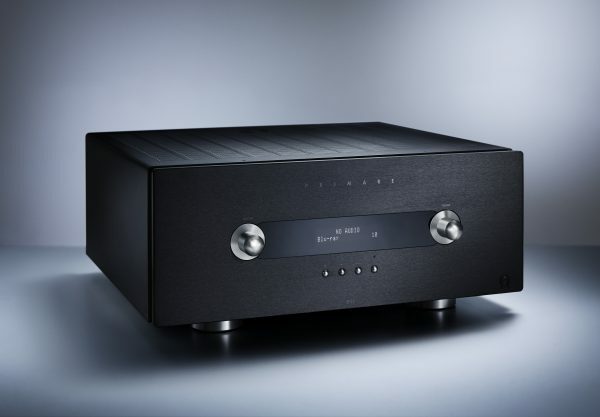 is a seven-channel power amplifier utilising proprietary UFPD technology. It is designed to provide high power output with very low distortion for Primare’s SP33 audiophile preamp/processor and all other multi-channel audio processors. is a 2 x 150 watt stereo power amplifier utilising proprietary UFPD technology. 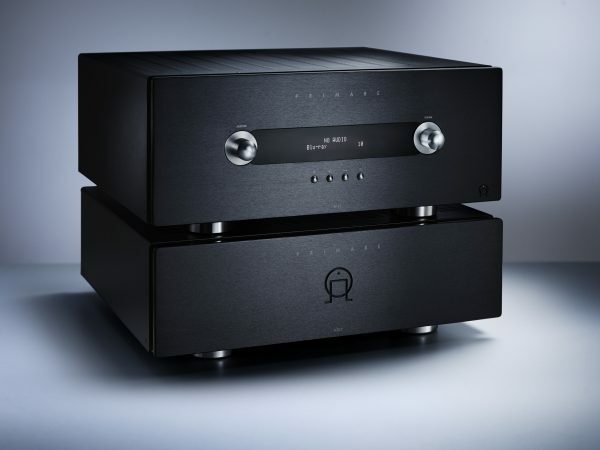 It is designed to provide high power output with very low distortion for Primare’s PRE32 audiophile preamplifier and all other preamps, as well as multi-channel audio processors. is a fully balanced design capable of controlling the most demanding low-sensitivity speakers - even at the very highest volume levels. 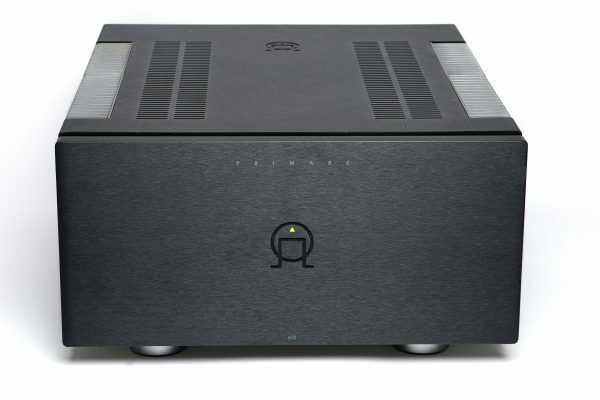 If you cherish your vinyl and want to hear the most from it, the R32 MM-MC amplifier provides the ideal interface between the low-level output of a cartridge and the line-level inputs of your hi-fi system.